Today is Halloween and knocking at your door tonight will undoubtedly be a Disney princess. Despite actresses like Keira Knightley and Kristen Bell calling out these princesses for not upholding feminist values, many American moms will happily shell out millions for their little girls to be damsels for a day. And rightly so. 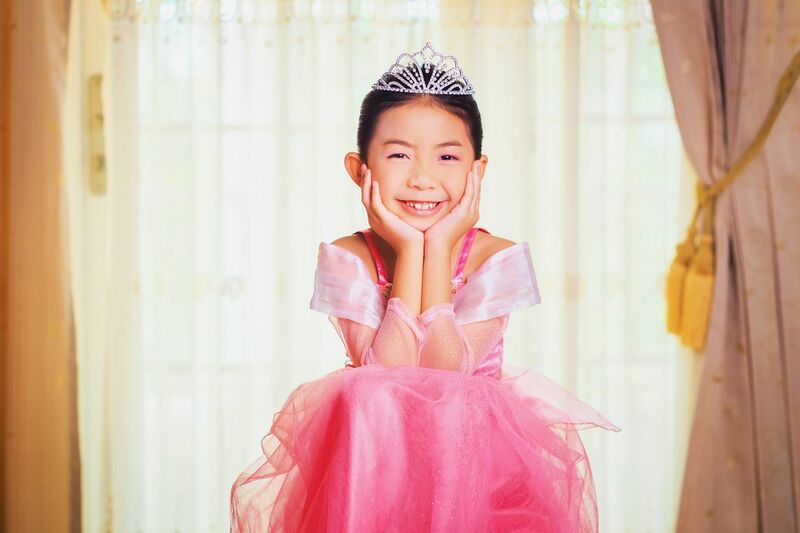 Over 3.8 million children plan to dress up as their favorite princess this Halloween according to the National Retail Federation. Their survey finds that princess costumes are the number one costume followed by a superhero, Batman, and a Star Wars character. One little girl who (likely) won’t be a Disney princess is actress Keira Knightley’s three-year-old daughter. “Cinderella - banned. Because she waits around for a rich guy to rescue her. Hello, is she listening to herself? Cinderella wasn’t waiting for a prince to rescue her, she was slaving away under the harsh control of a cruel, vindictive stepmother. Her one escape was a night at the ball. She didn’t go to the ball with a plan to nab the prince’s heart, he just happened to fall for her. How exactly did Ariel give away her voice? She was a rebellious teen who struck a Faustian bargain that nearly cost her freedom and her father’s kingdom. These movies teach valuable life lessons: the kindness and evil of others, making the best of every situation, the importance honoring your word, sacrifice, and making your own decisions and living with the consequences of those choices. These are lessons that girls and boys would do well to learn at a young age. On a different thread, Kristen Bell, who provided the voice for Princess Anna in Disney’s blockbuster movie “Frozen,” suggested that the movie “Snow White” is promoting sexual violence. The prince in the story kisses Snow White while she’s sleeping (i.e. without her consent). Bell ignores that the kiss was not for his gratification, but to bring her back to life. And what about a man who performs CPR on an unconscious woman? The problems with her criticism quickly emerge. Knightley has every right to ban Disney movies in her home. (There is plenty of content that Disney produces which is questionable and even controversial.) But to dismiss these characters as anti-feminists misses important values of women’s empowerment in these movies. Moms and dads should just be careful about looking for false messages like victimization where they don’t exist. Furthermore, women’s empowerment doesn’t look the same. It can be dressed up in pretty gowns and have long flowing hair too.